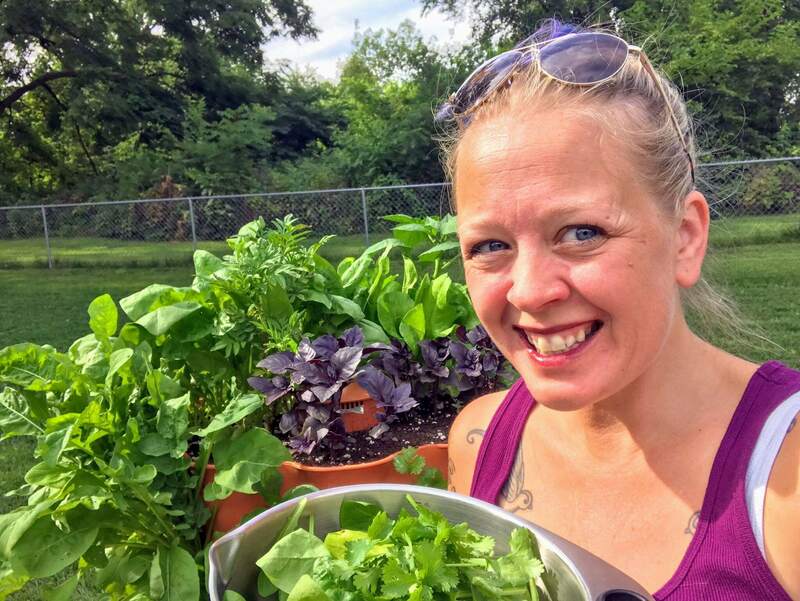 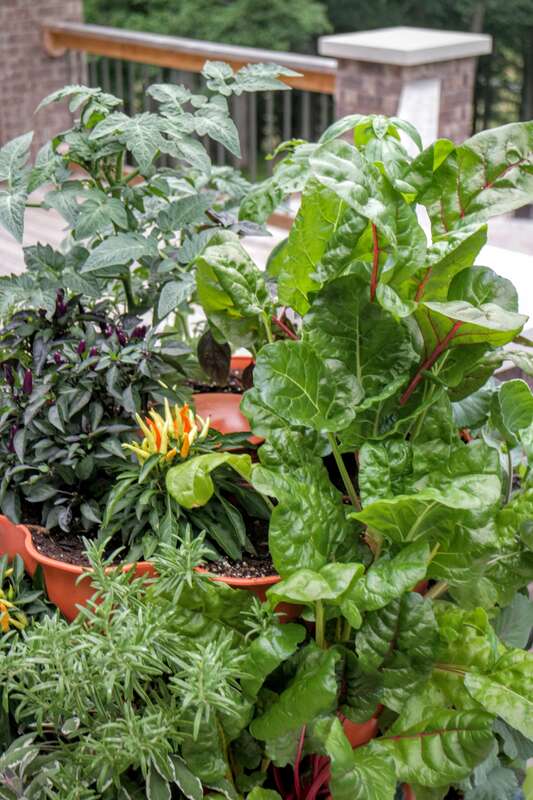 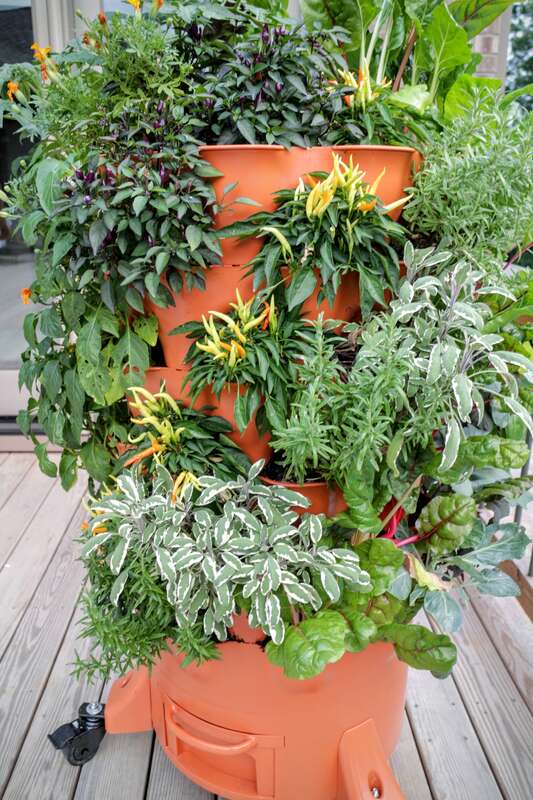 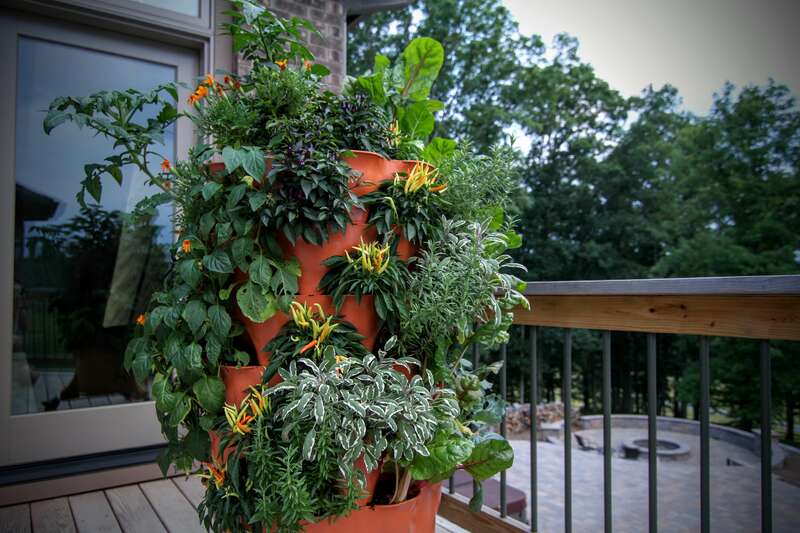 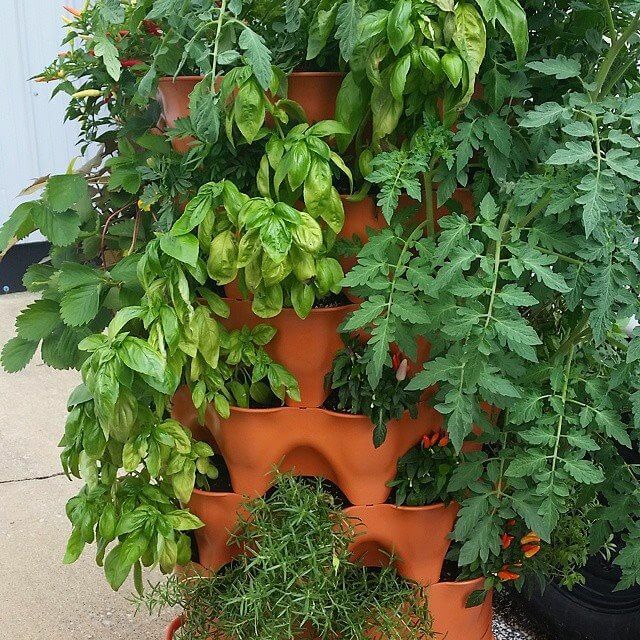 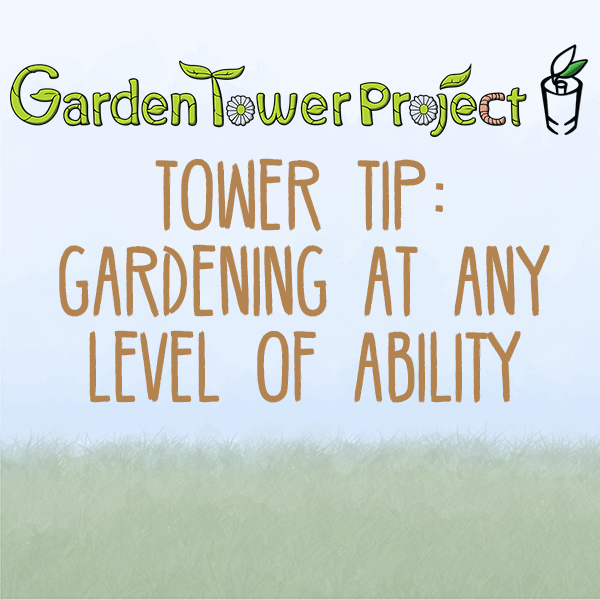 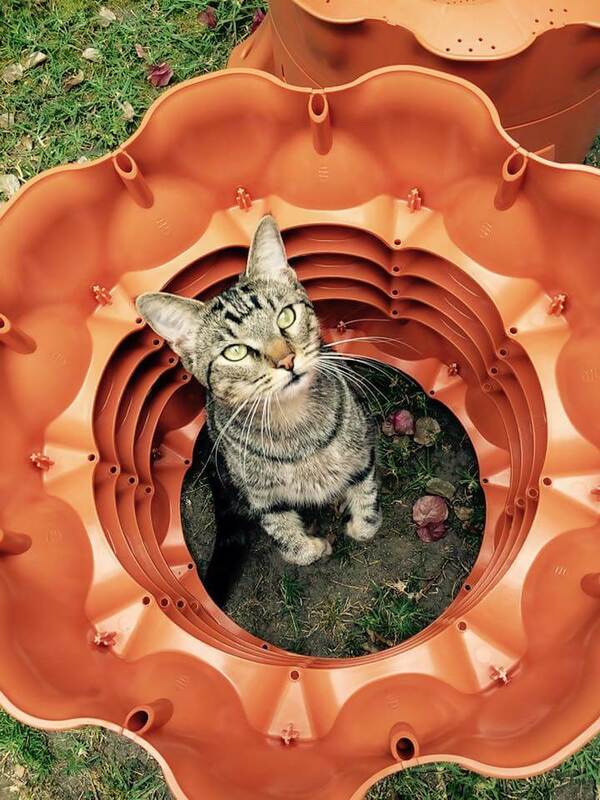 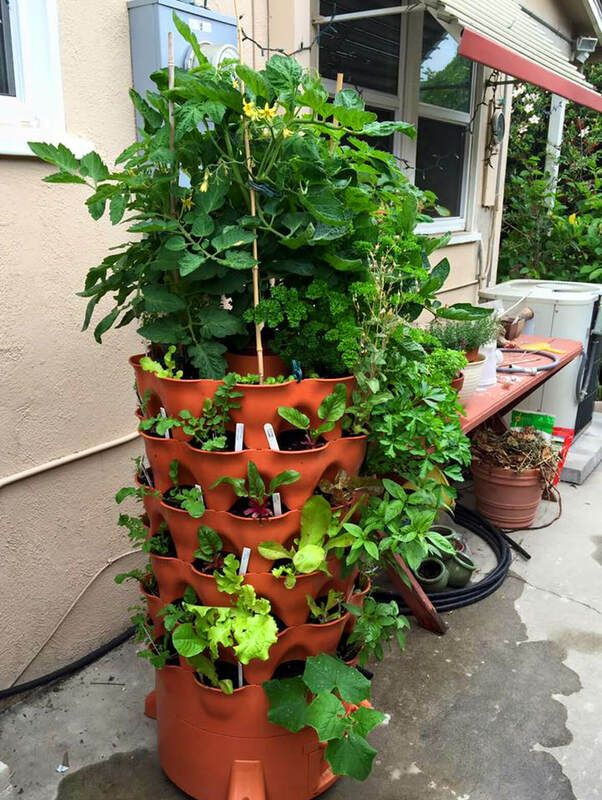 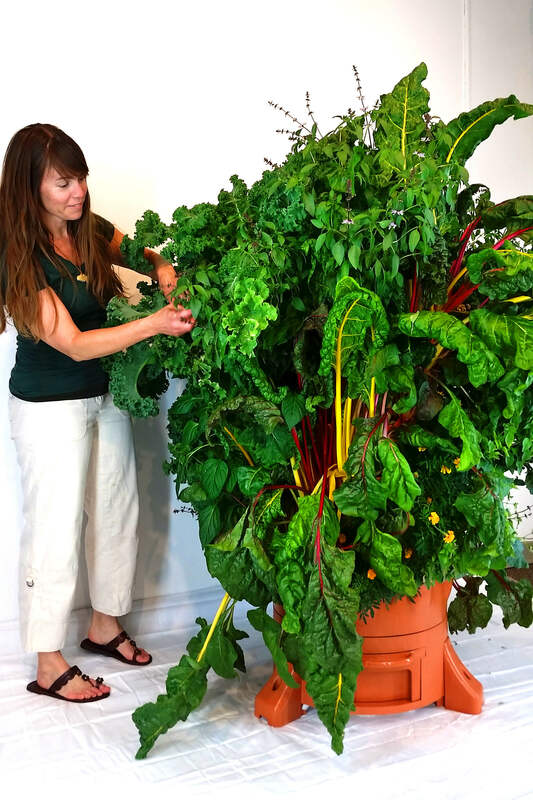 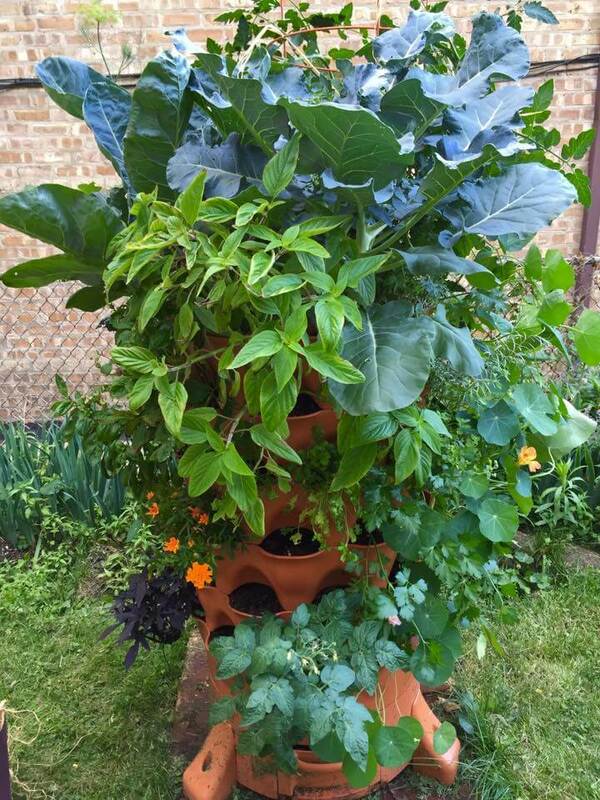 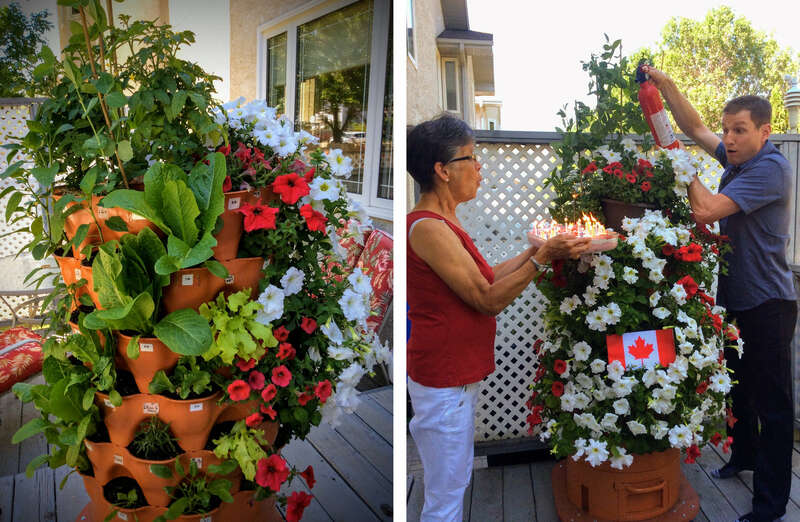 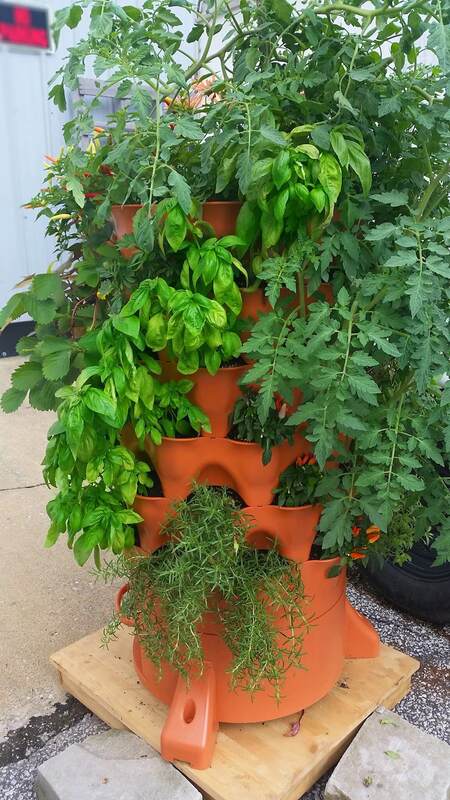 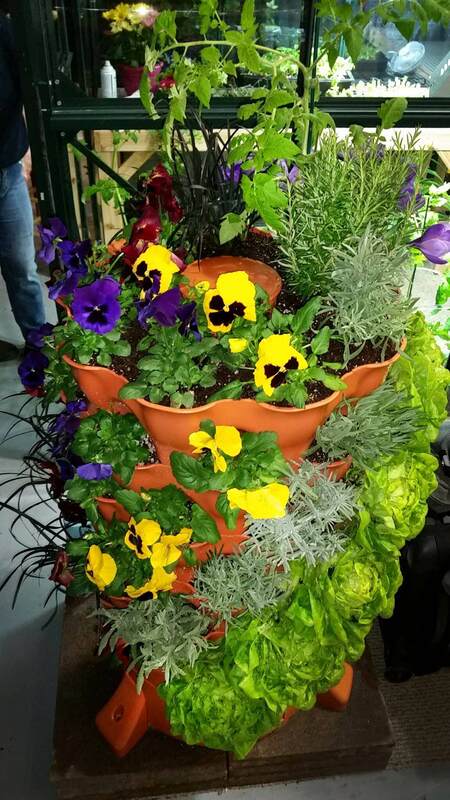 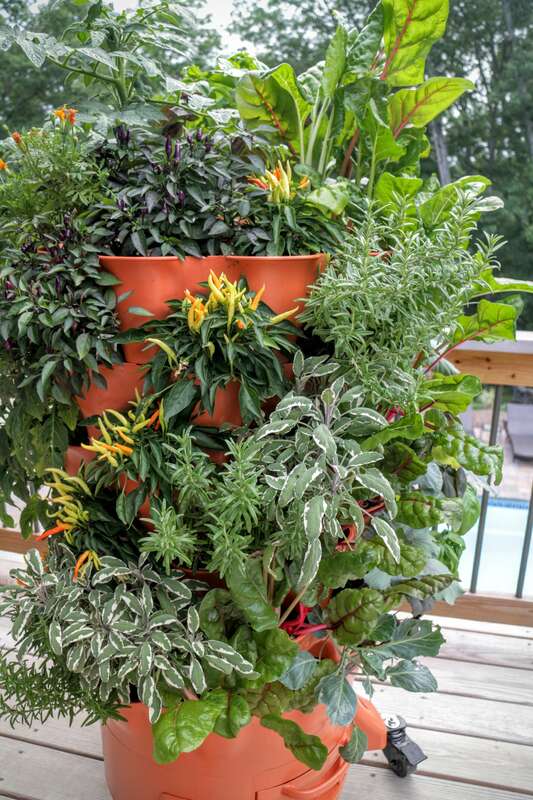 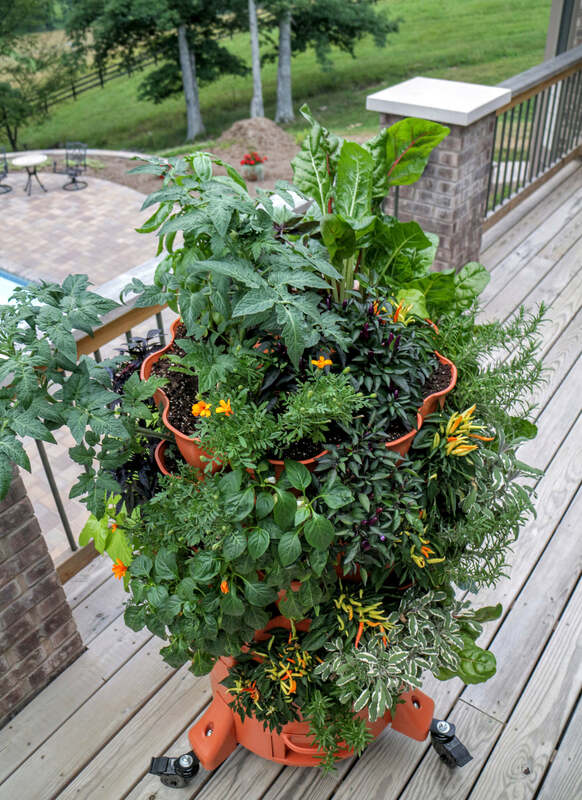 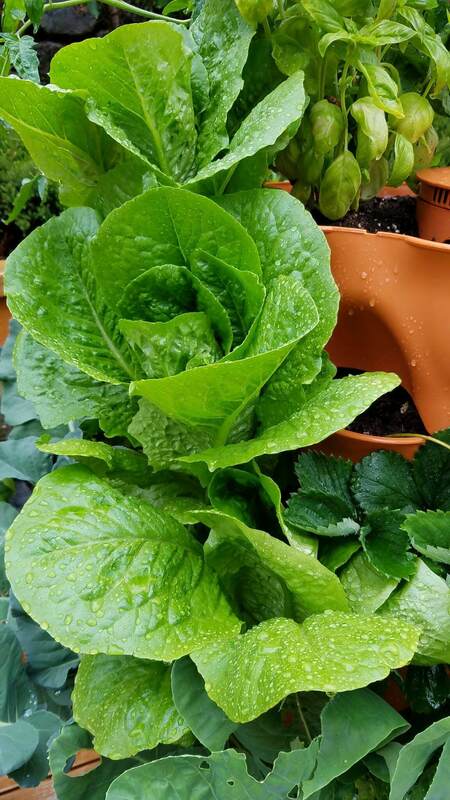 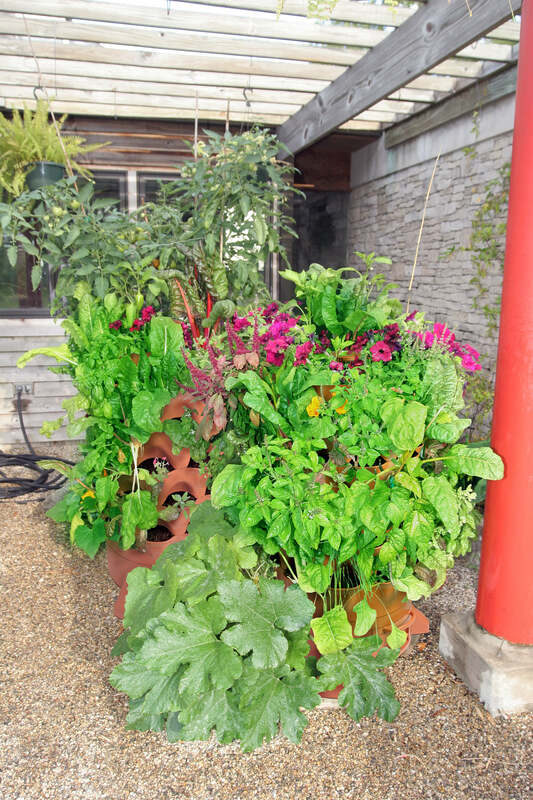 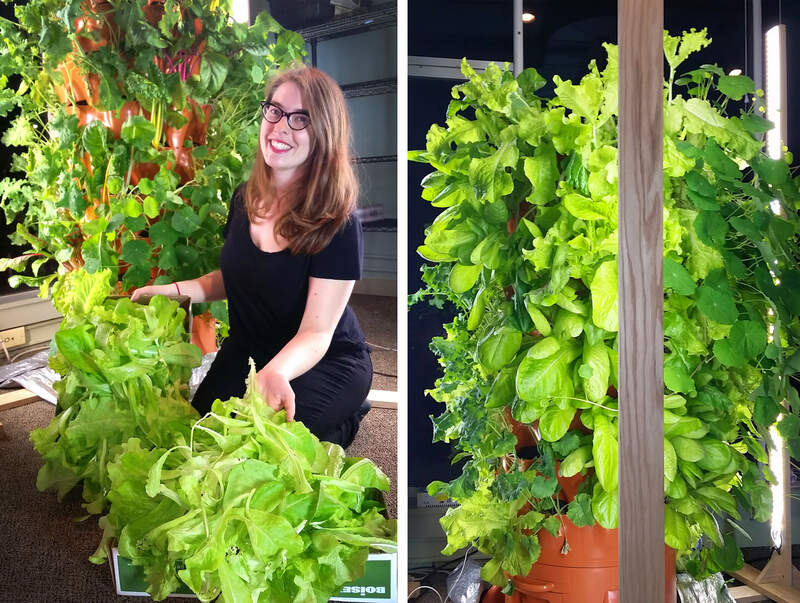 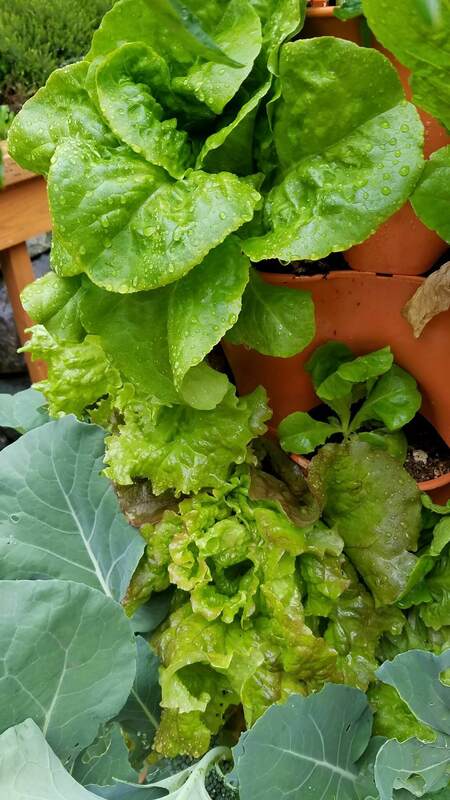 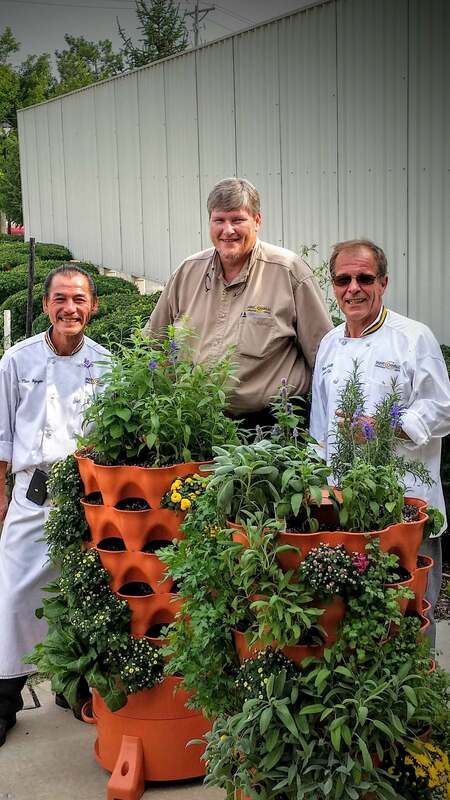 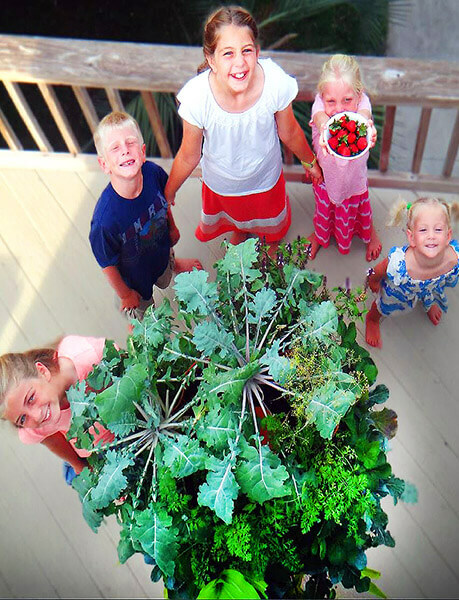 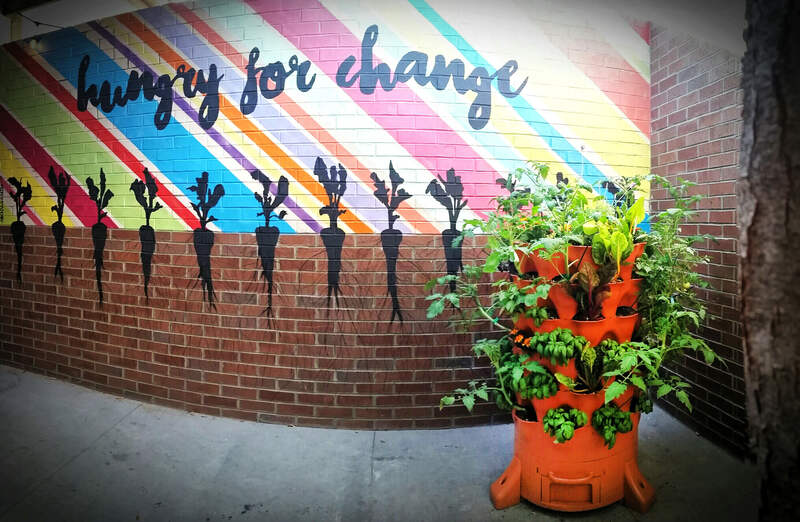 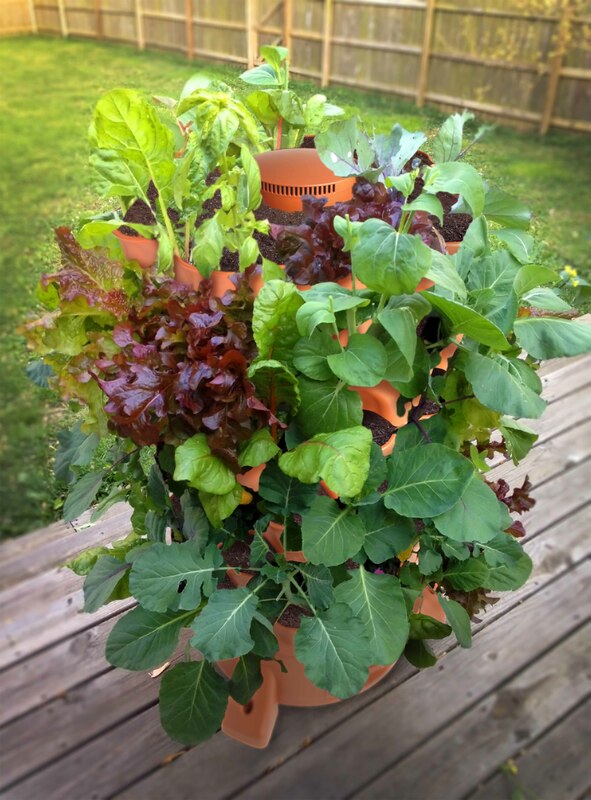 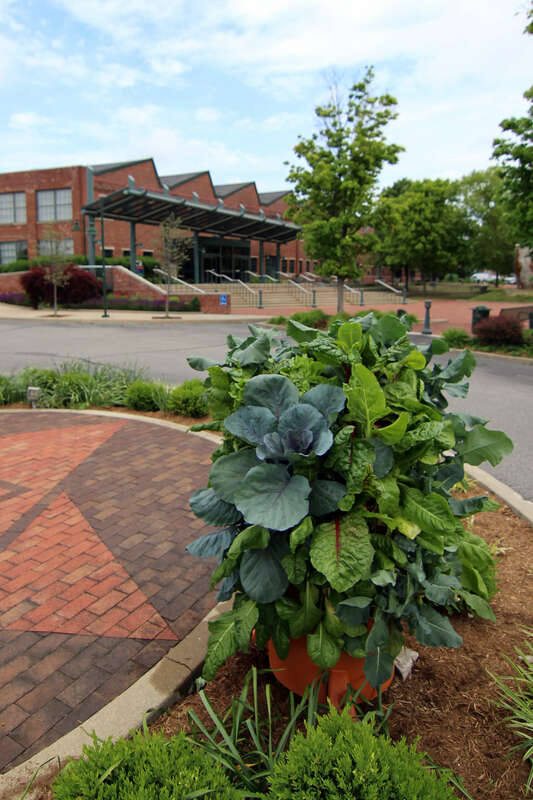 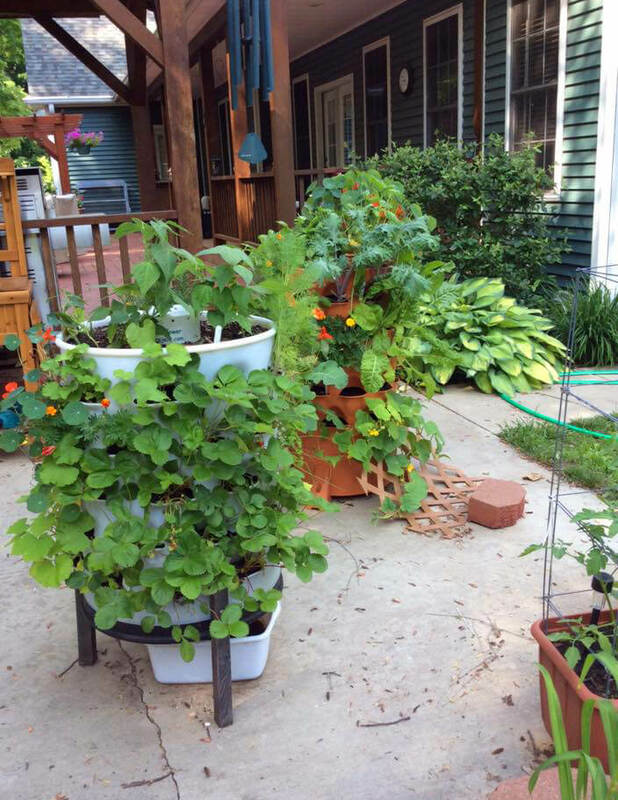 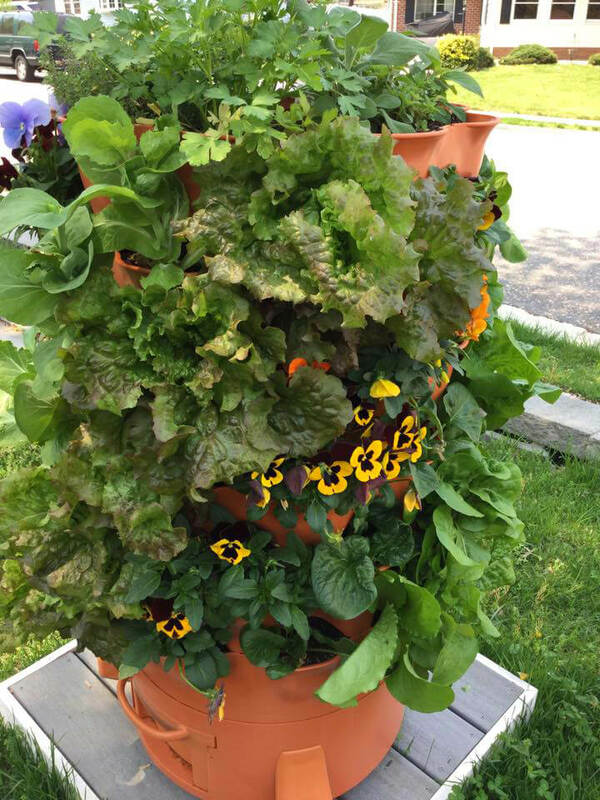 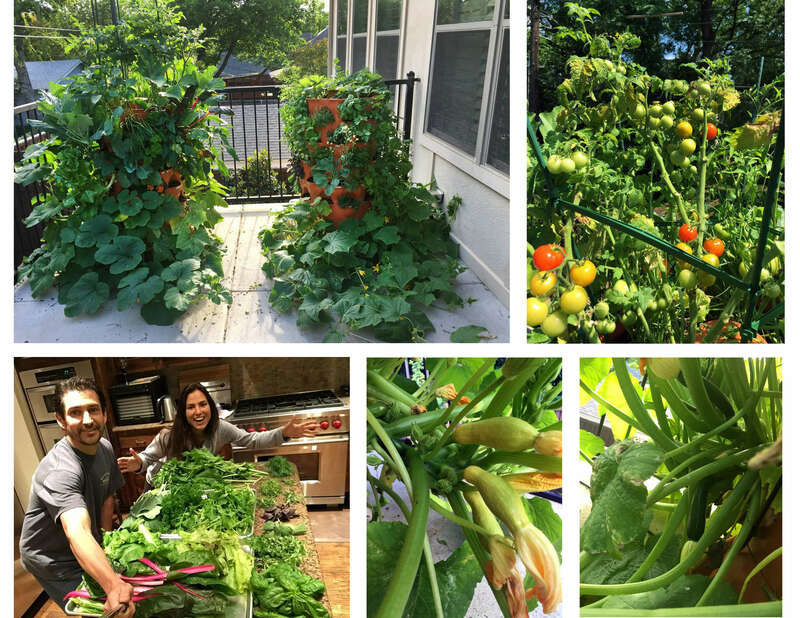 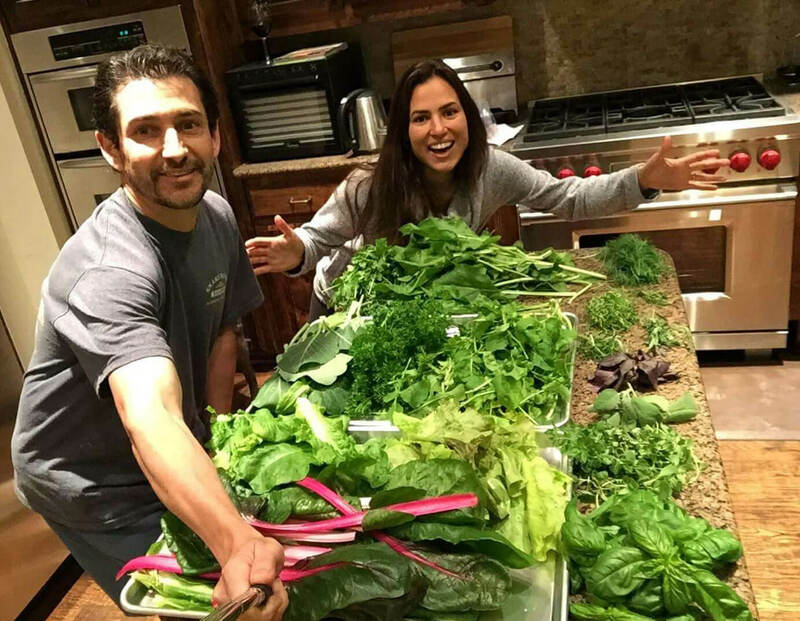 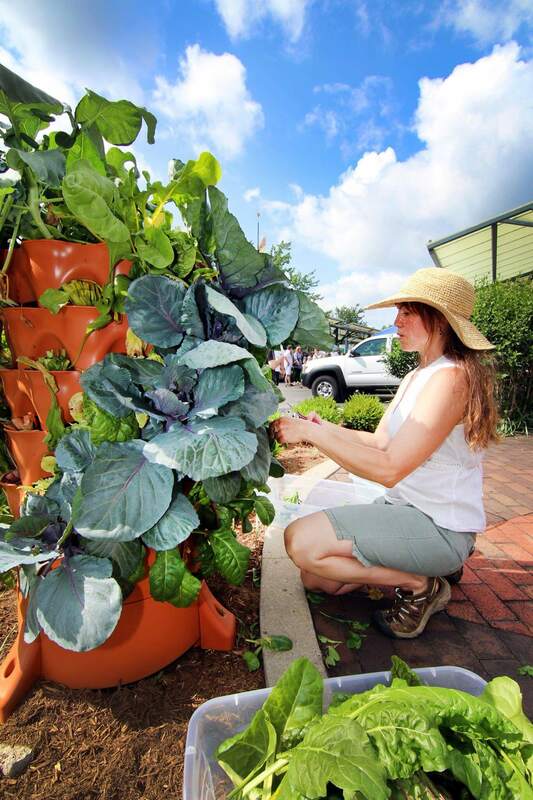 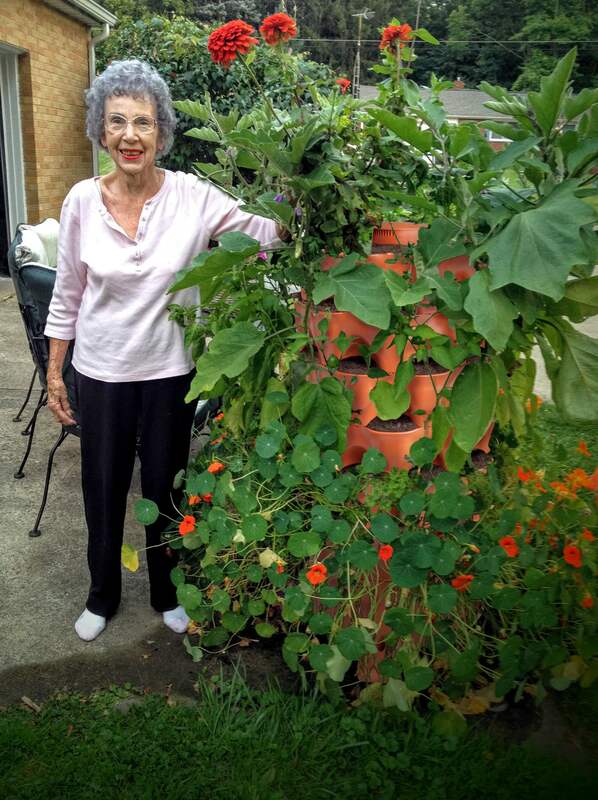 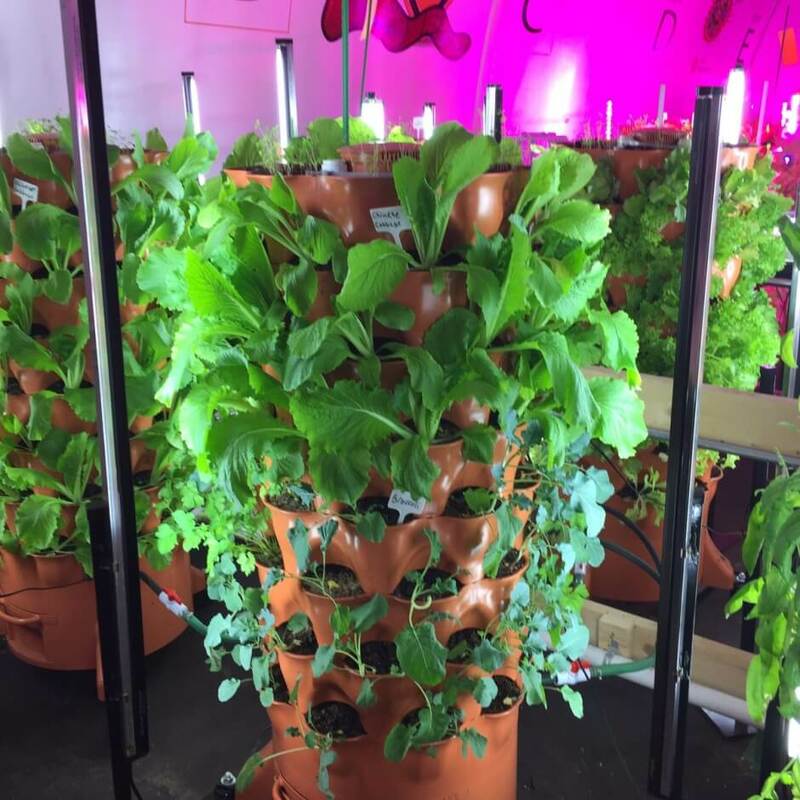 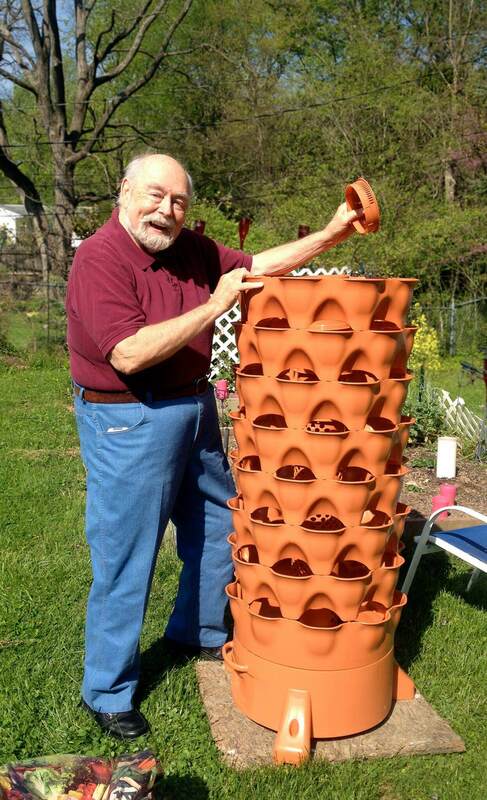 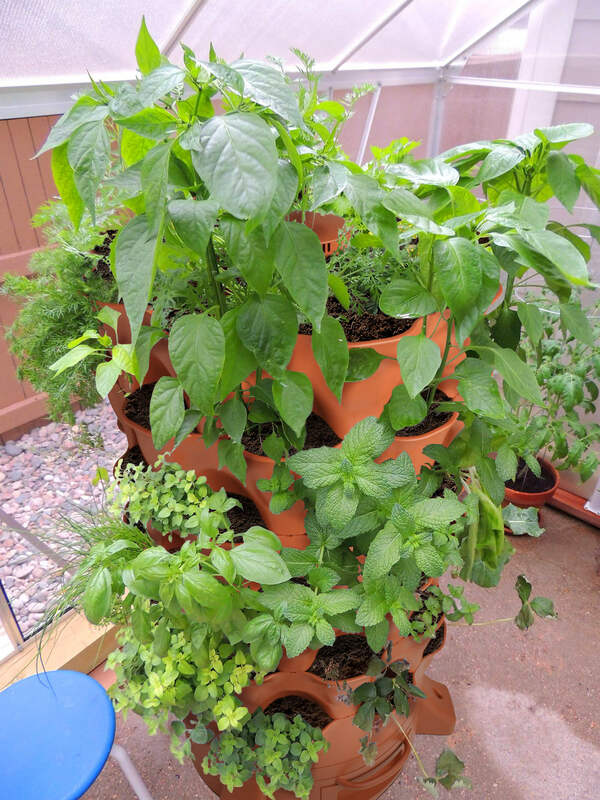 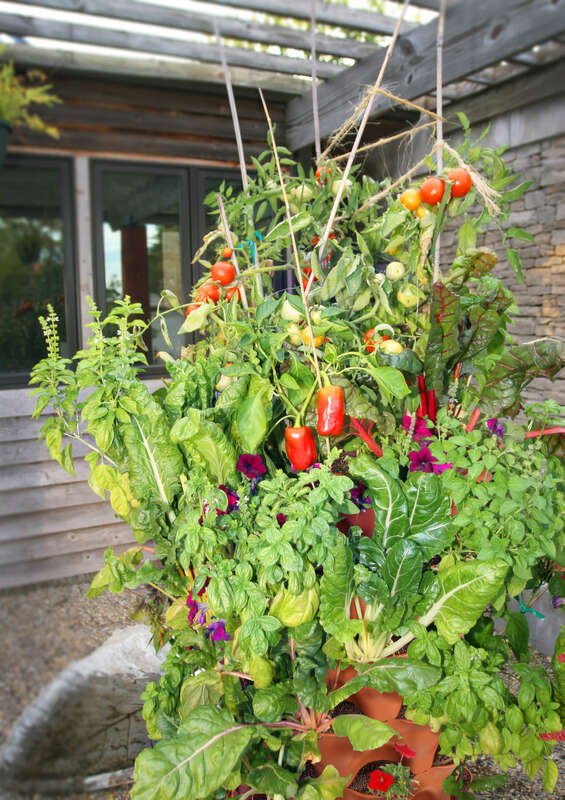 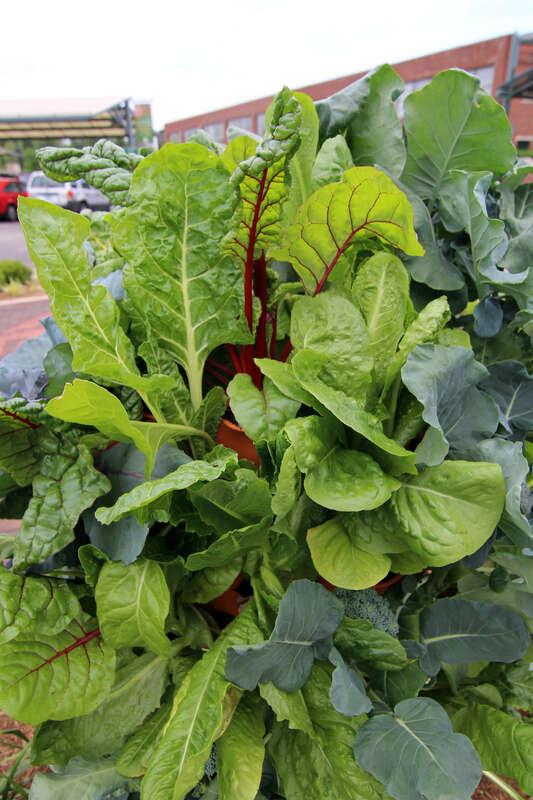 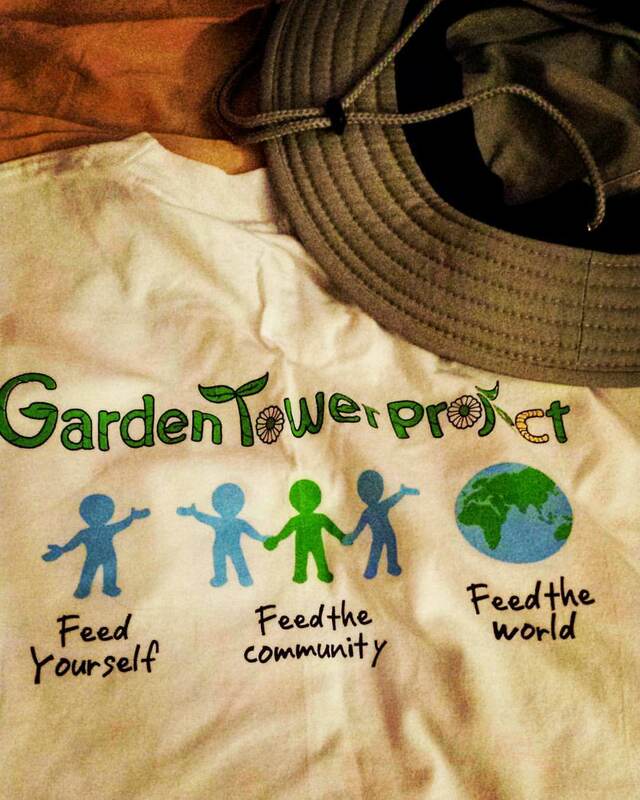 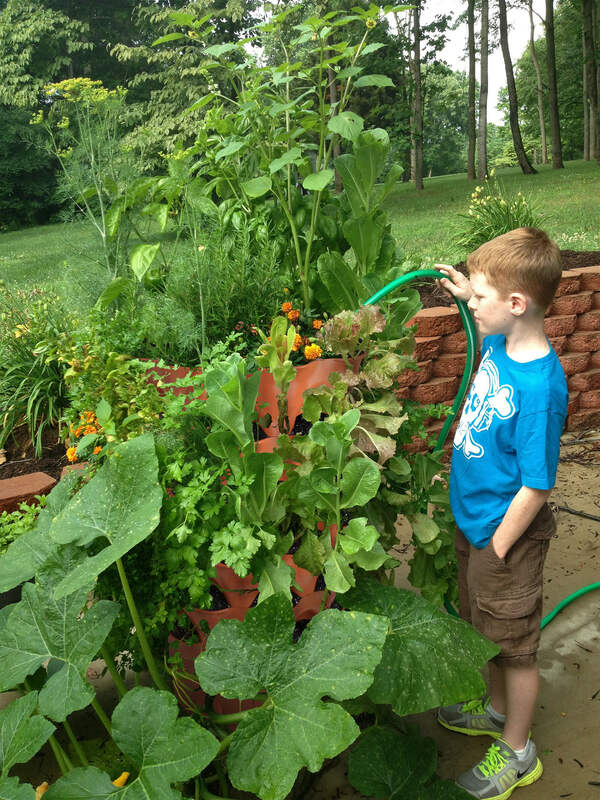 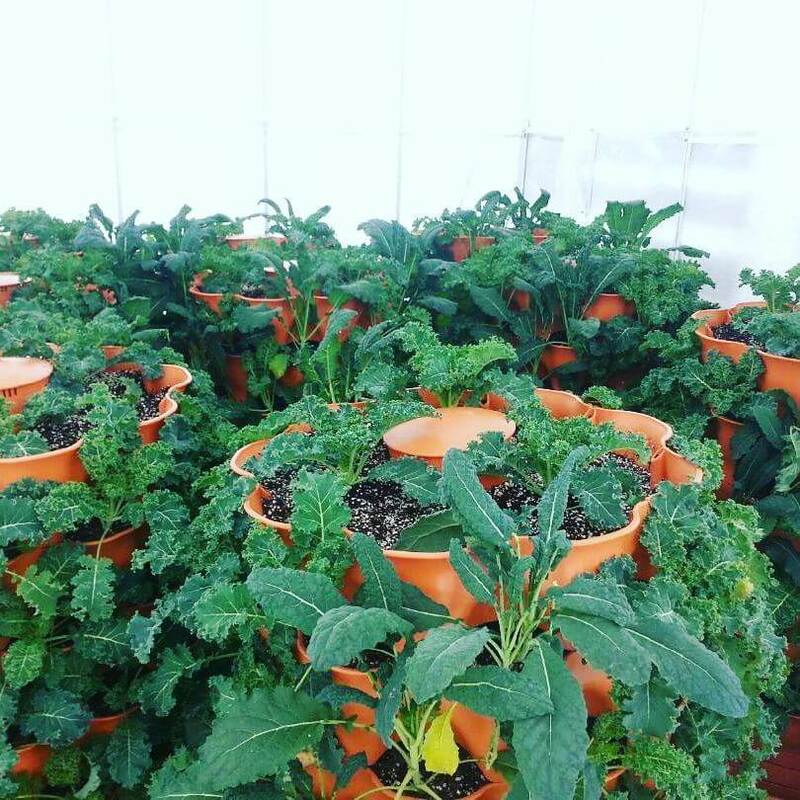 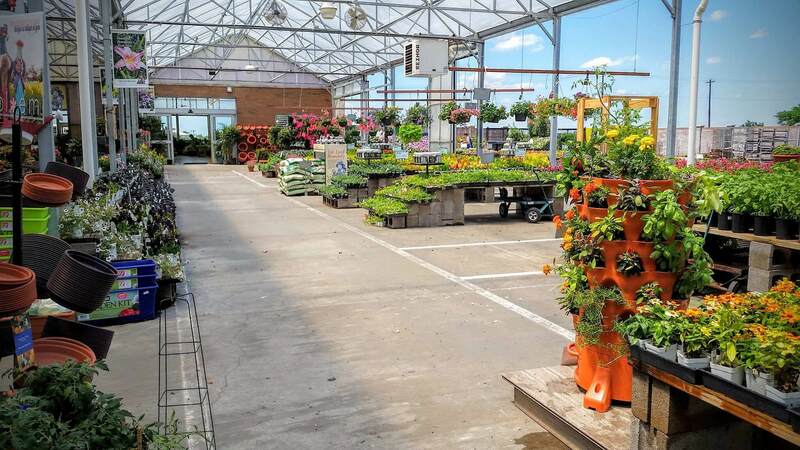 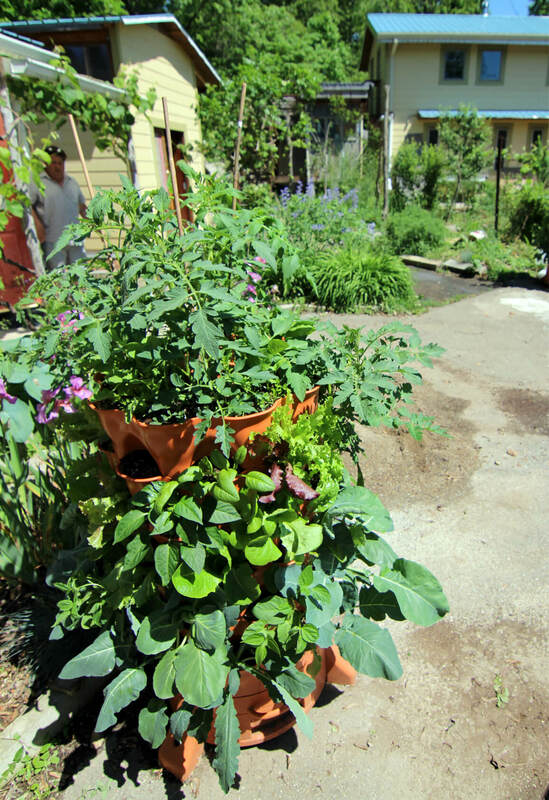 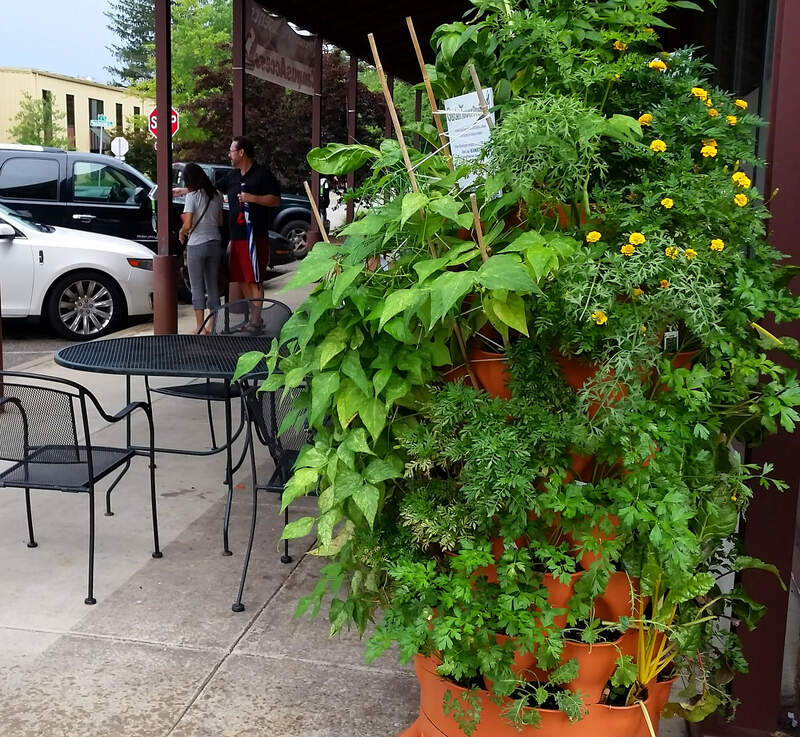 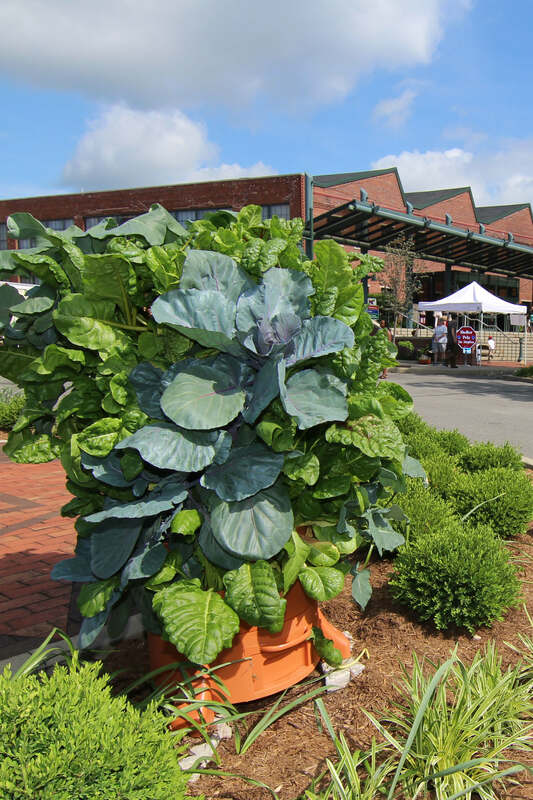 Join Kristi Armes, resident Garden Tower 2™ Vertical Gardening System expert, and her mother-in-law, Eleanor, as they show how planting a tower can be done at any level of ability or mobility. 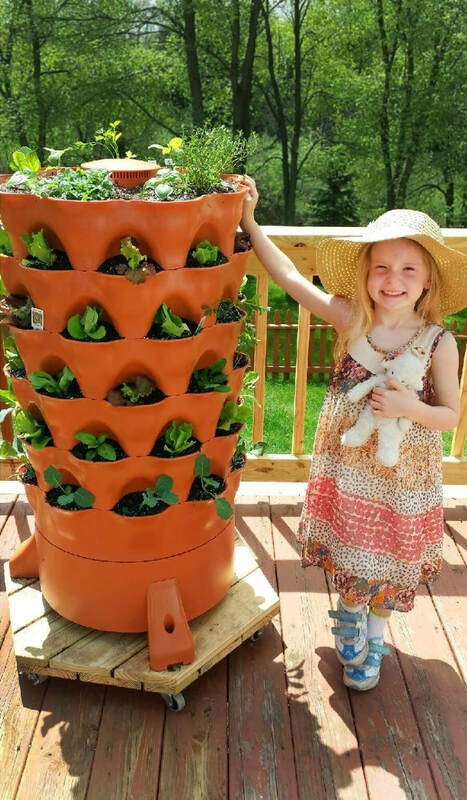 – What’s better, planting from the bottom or the top? 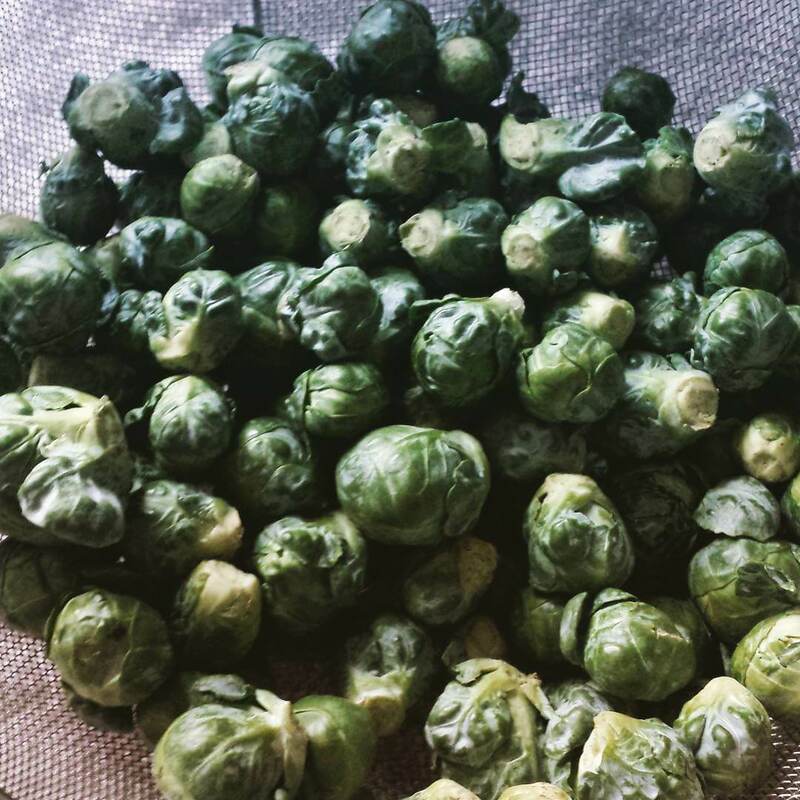 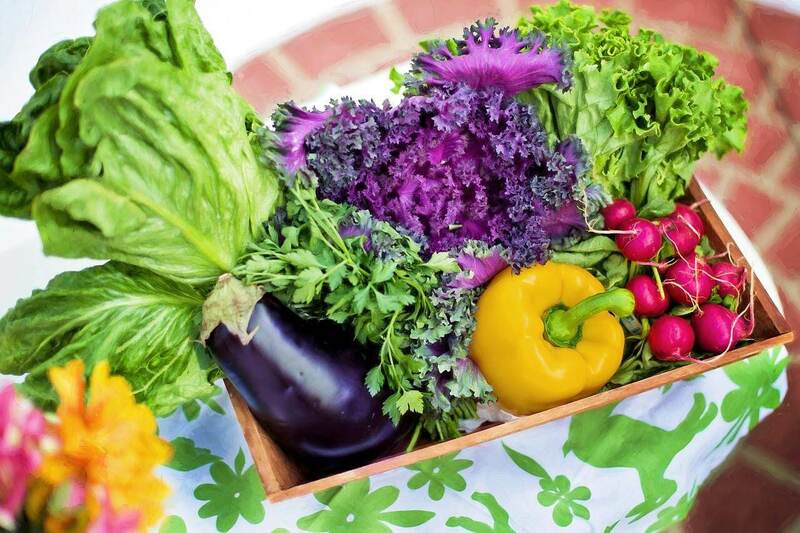 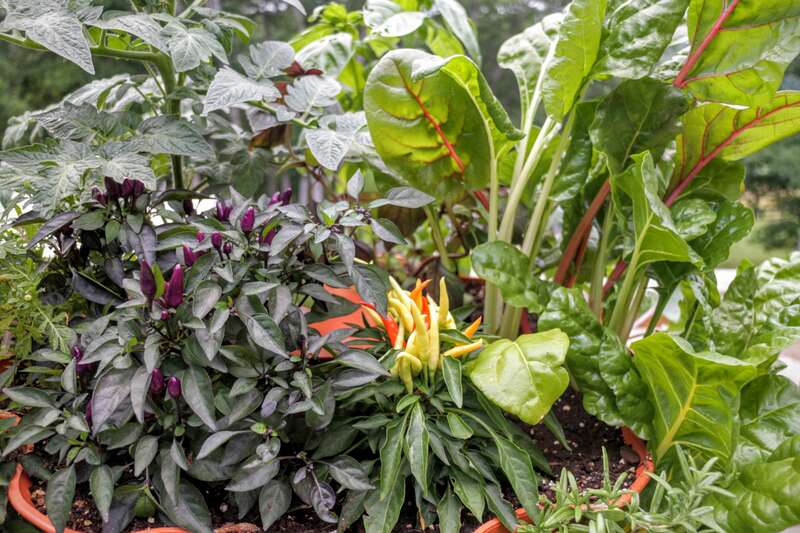 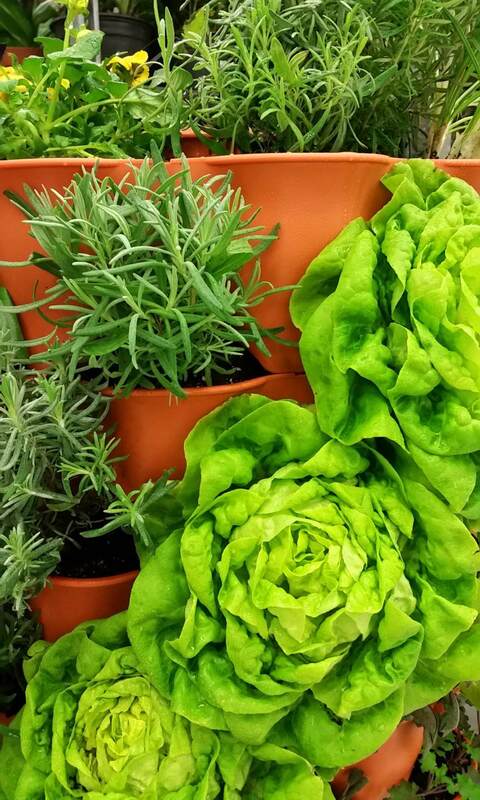 – What is the best soil to use? 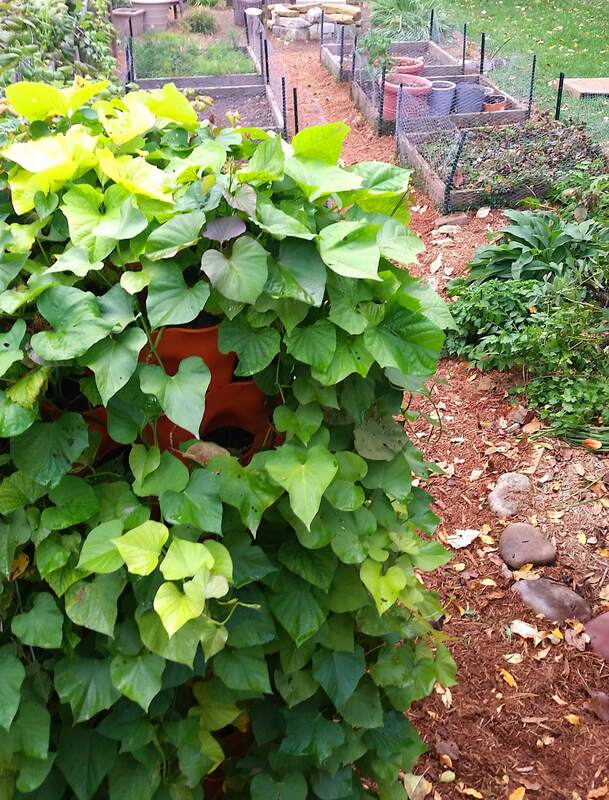 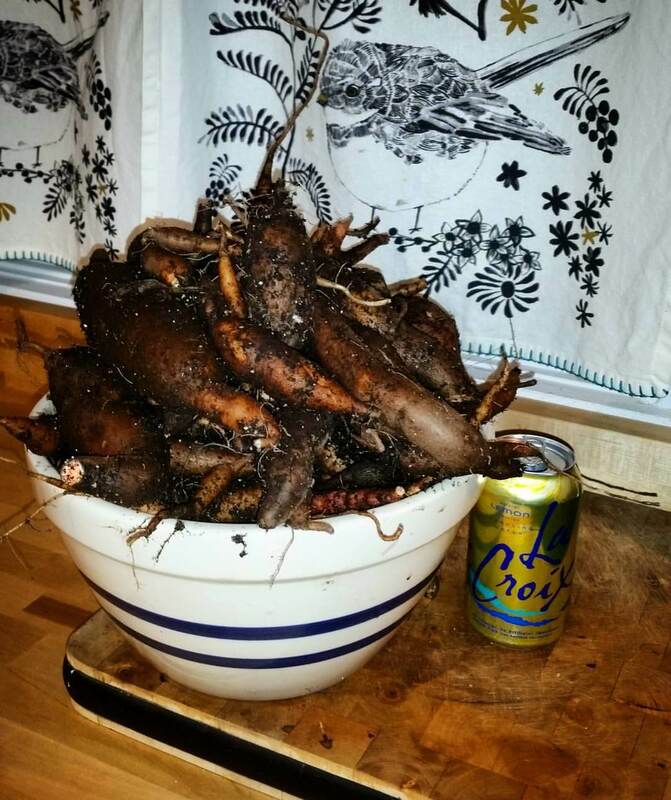 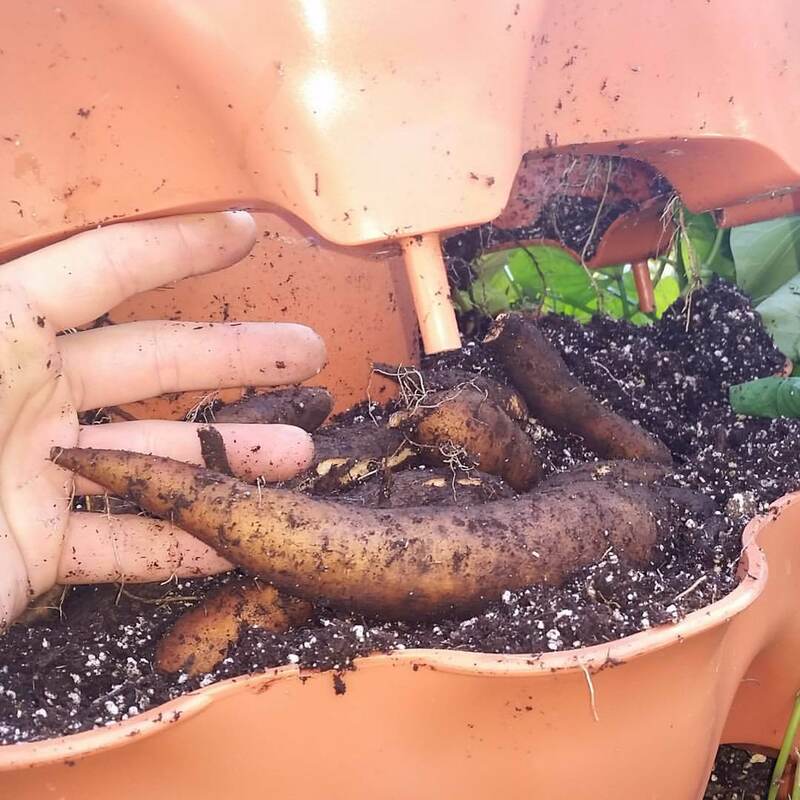 If you’d like to learn more about vermicomposting, check out our Vermicomposting Tips series. 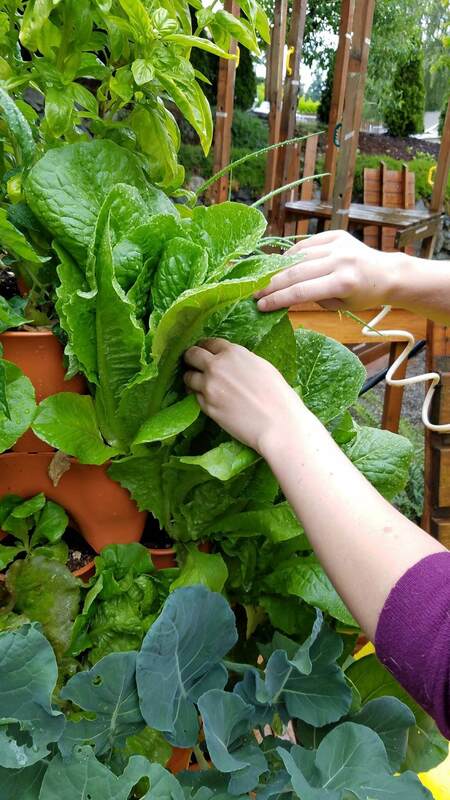 Also, if you liked the accessories Kristi used in the video, check out the Water Breaker and the Save-a-Drop Hose Water Meter.